The IRS really loves numbers. It would be easier if the agency’s taxpayer forms had names that described what they’re for, but those are rare in IRS-land. Instead, the IRS seems to randomly name all its forms in ways that make sense to its agents (I hope!) but mean little to the rest of us. W-4s and W-2s are two forms that commonly confuse taxpayers. They are related but serve two entirely different purposes. Let’s take a look at what they do and why they’re important. What’s a W-4 Tax Form? Whenever you start a new job, you’ll find a W-4 lurking somewhere in the hiring packet. You complete this form to let your employer know how much of your wages you want withheld from your paycheck to pay your federal taxes. Just how much you’ll want to withhold depends on a number of factors, including whether you’re married, have children and file your taxes as head of household. The IRS knows figuring out withholding is a bit confusing, so every W-4 has this worksheet attached to it. The worksheet explains the withholding options — also called allowances — taxpayers are entitled to. For instance, a single person with no kids might only claim one allowance, while a married person with five kids who files as head of household may choose to claim seven. Count the number of allowances that apply to you, and fill in that number on your W-4. Neither the agency nor your employer expect you to do a bunch of math to calculate how much money you need to withhold from your paycheck. Your employer takes care of all that. Note: You are not required to claim allowances on your W-4. It’s perfectly legal to claim zero. Why Would I Claim Zero Allowances If I’m Eligible For More? Tax law is weird, and W-4s are no exception. If you claim zero allowances, your employer will withhold the maximum amount of taxes from every paycheck. Pro: Because you’ll likely overpay your federal taxes, you’ll probably get a hefty tax refund the following year. Con: You’re giving the government an interest-free loan — that’s extra money you could invest or put in an interest-bearing account. If you claim one or more allowances, your employer won’t withhold as much money from each paycheck for federal taxes. Con: If you miscalculate, you may owe taxes at the end of the year. It’s tough to walk the line between having just enough money taken out of your paycheck to avoid a tax bill and having so much taken out that you’re not making the most of every dollar you earn. It’s always a good idea to get professional tax advice when filling out your W-4 so you can make the best decisions for your circumstances. What’s a W-2 Tax Form? A W-2 is the W-4’s kissing cousin. 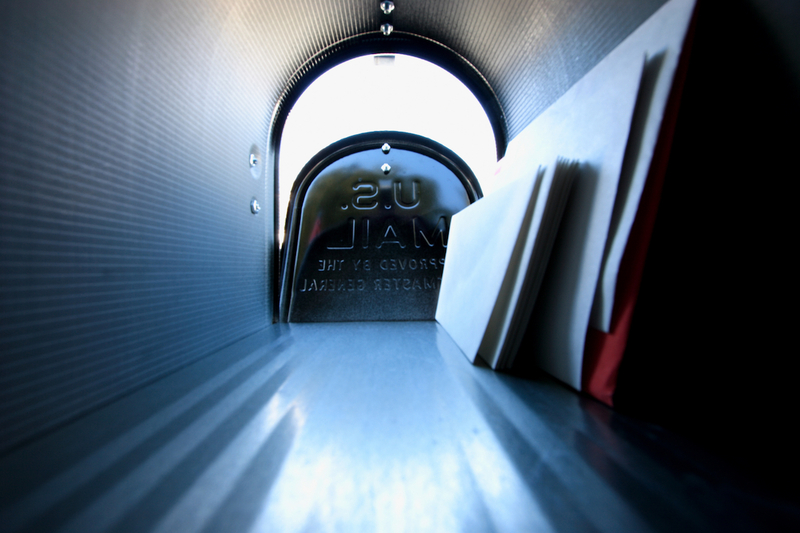 Your employer should mail you your W-2 no later than Jan. 31 each year. It contains detailed information about how much you made the previous year, how much your employer withheld in taxes, and an assortment of other information you’ll need to complete your federal tax return. You’ll receive a W-2 from each employer you worked for during the previous year. Be sure to check each W-2 carefully to make sure your name and Social Security number are correct. Errors in this information can be costly and difficult to correct after you’ve filed your taxes. W-4s and W-2s may sound alike, but they serve very different but important functions around tax time, so it’s important to know the difference. Your Turn: Do you like to have the minimum taken out of your taxes each paycheck, or do you prefer getting a big tax refund?